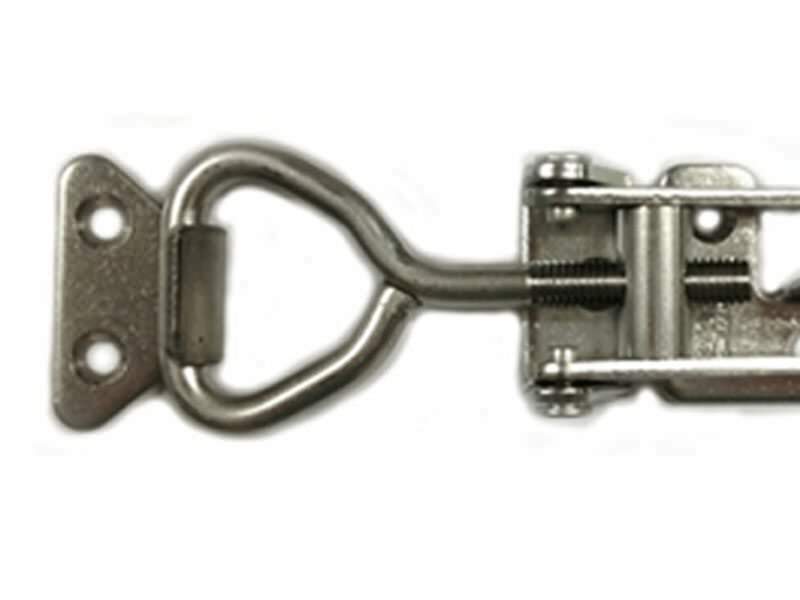 Fastener encompasses the easy to use function of a standard over centre but also features a patented locking device. 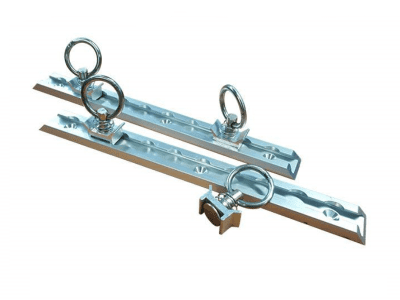 Standard over centres relay on positive force from the leaver going over 90 degrees. 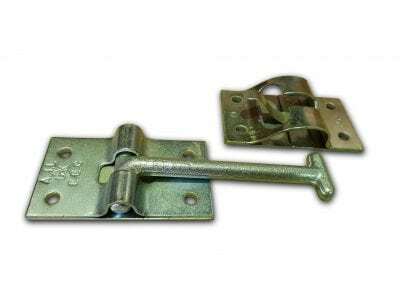 The handle still has this simple yet effective principle but also has a lock in feature for extra measure. 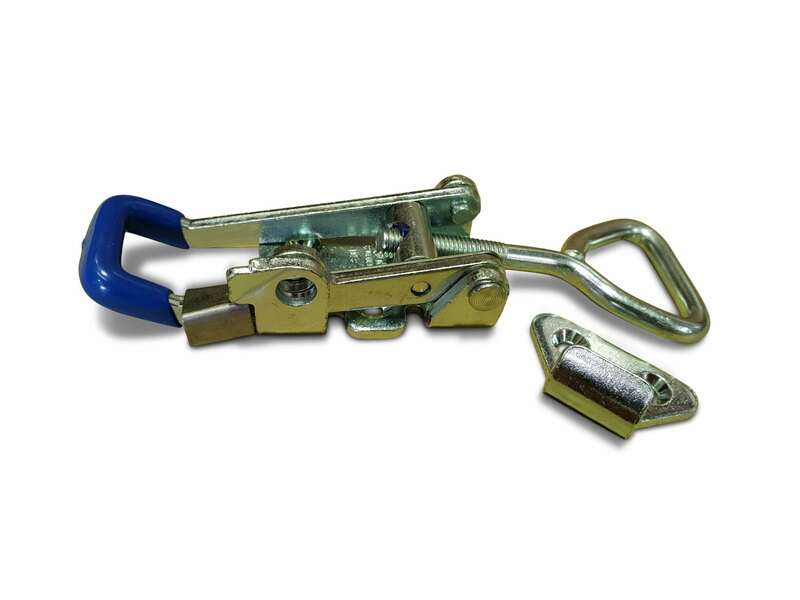 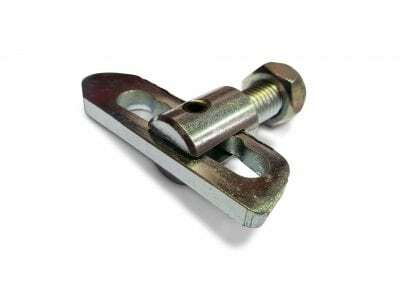 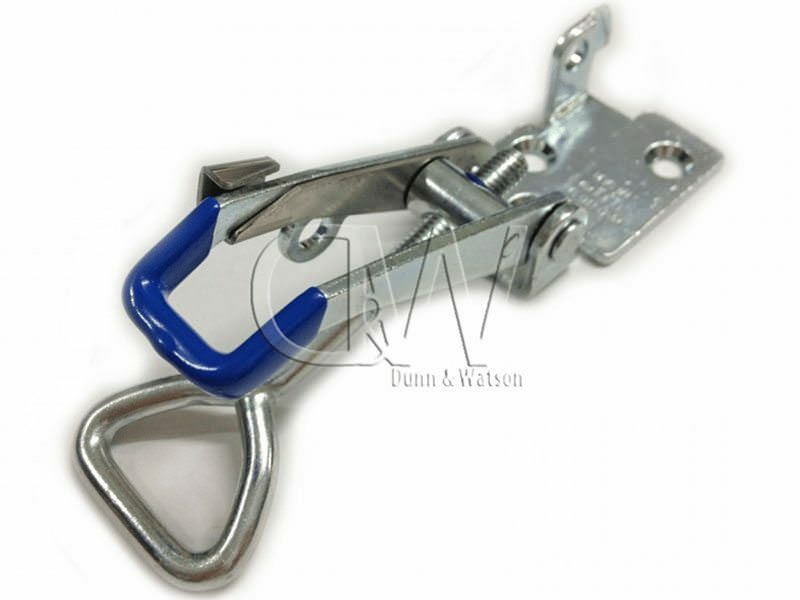 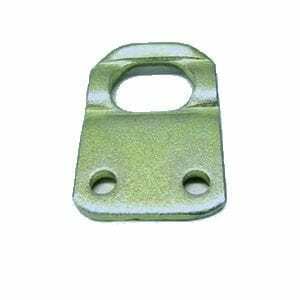 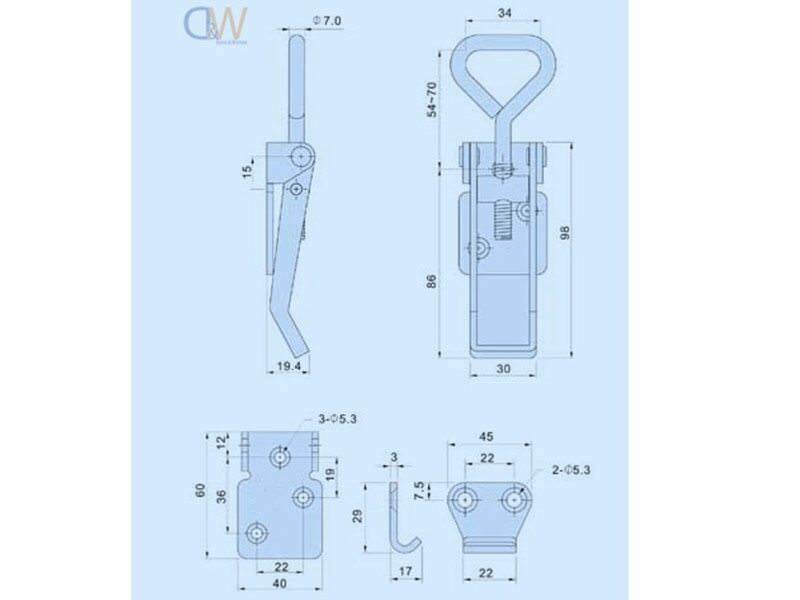 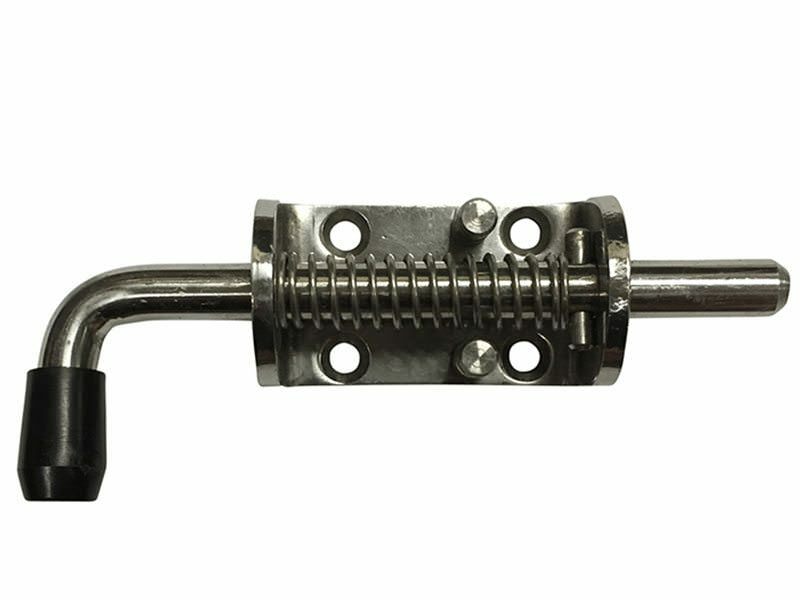 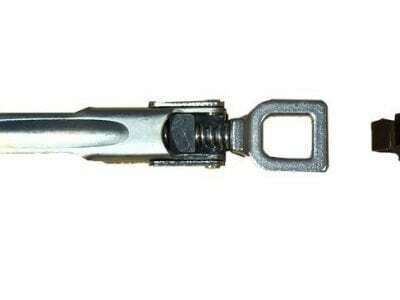 This eliminates any chance of the latch opening on rough or bouncy environments. 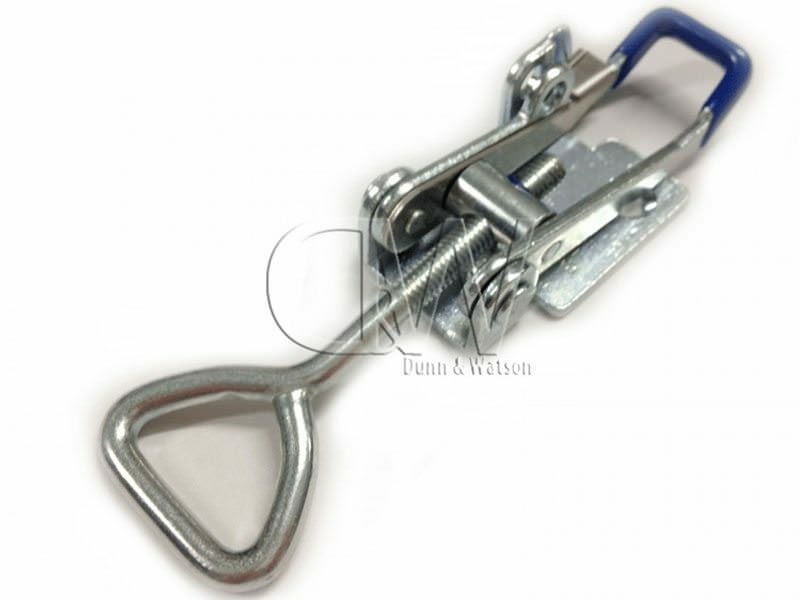 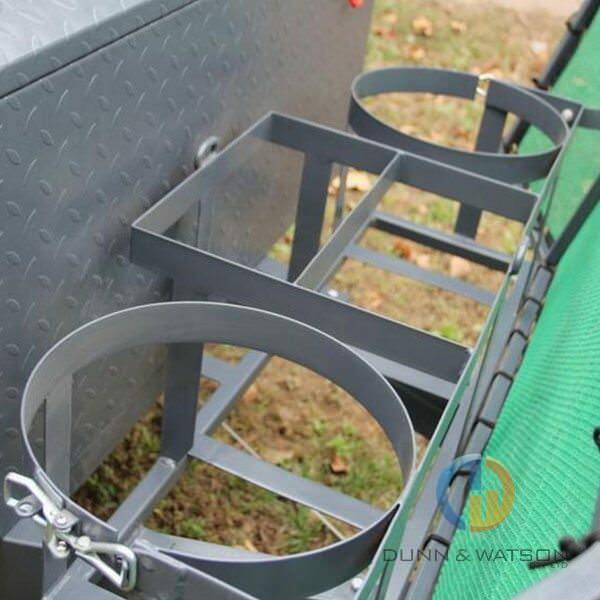 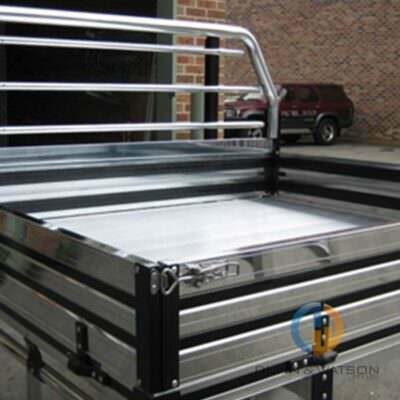 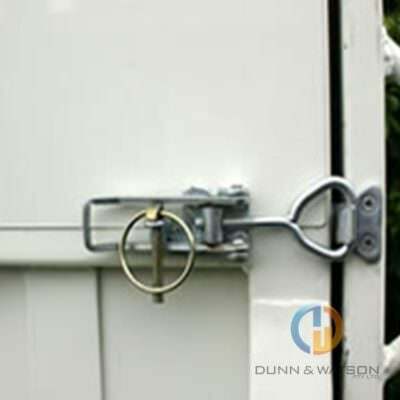 Quite often camper trailer, caravan and boat fabrication work involving our range of fasteners generally means you might also have a need for our extensive range gas struts, locks & handles, drawer slides, foam & rubber seals, hinges and much more.